Change of plans in the Granola household for tonight. I'm feeling a little under the weather...dealing with a cold. I know that by the time dinner rolls around tonight, I am not going to feel like cooking or eating fish. Trader Joe's frozen vegetarian pizza it is! I've seen this combination on a few blogs before. 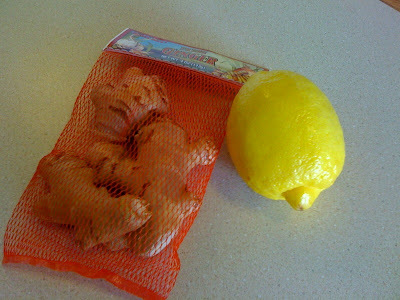 I'm going to heat up some water, grate a little ginger into it and squeeze some fresh lemon juice. I shall report back and let you know how it goes! 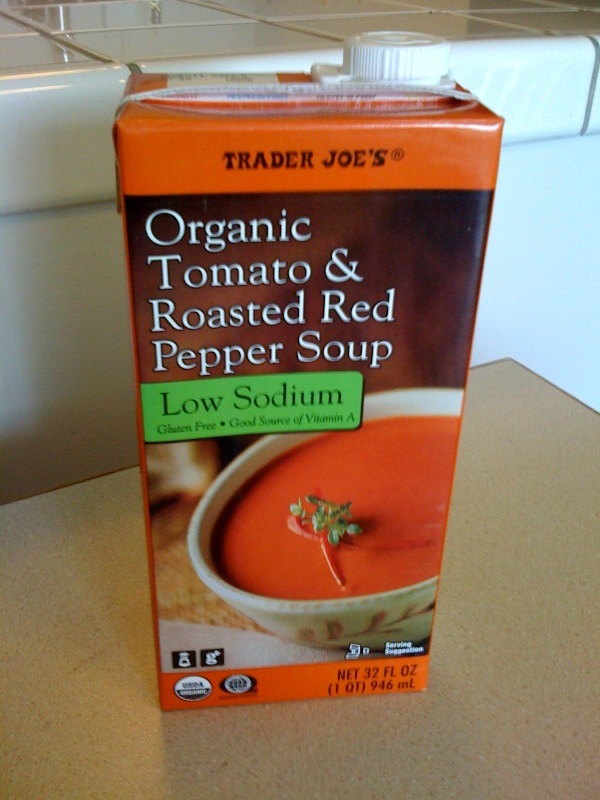 This is my favorite soup (besides French Onion!). 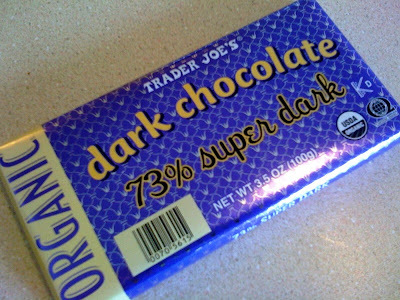 And to be honest, it's the only thing that sounds appetizing to me right now! Well, this also sounds good! I just couldn't pass it up. I'm sick and need chocolate, dammit! Hope you are having a great Friday! Have you tried the ginger/lemon combo before? Any other home remedies I should try?! Let me know!